Offering free WiFi and sea views, Stylish 3 Bedroom Beachview Apartment is a property located in Deewhy. With lake views, this property has a balcony. The 2-bedroom apartment comes with a living room with a flat-screen TV, a fully equipped kitchen and a bathroom. The apartment has a grill. Guests can go fishing or relax in the garden. 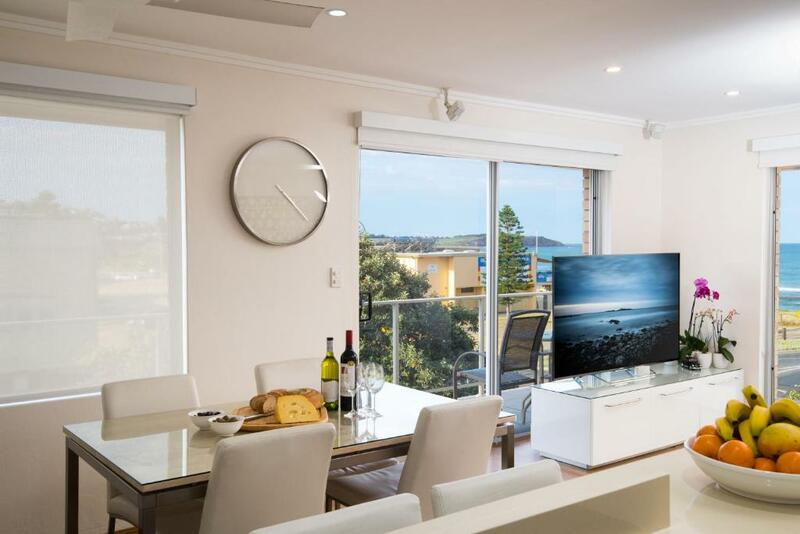 Sydney is 12 miles from Stylish 3 Bedroom Beachview Apartment, while Blacktown is 28 miles away. 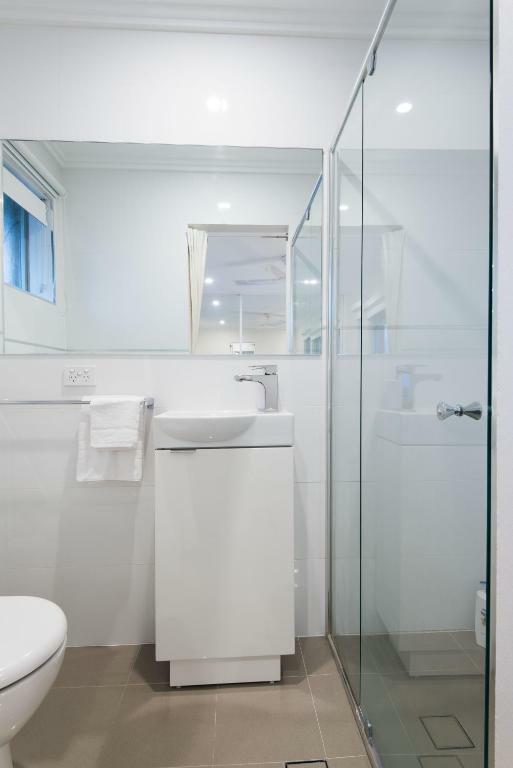 The nearest airport is Kingsford Smith Airport, 18 miles from the property. When would you like to stay at Stylish 3 Bedroom Beachview Apartment? 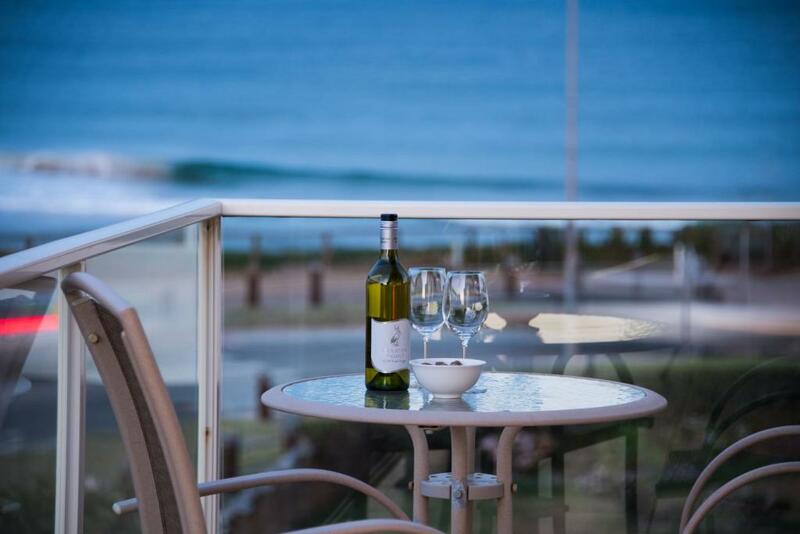 This apartment has stunning views of the beach and ocean from the balcony, however the best part is that it is just as good from inside at the kitchen, sitting on the lounge, at the dinner table or having a shower in the ensuite!! Yes there are blinds for nightime :) For me the next best thing is that a car isn't needed. Supermarket, chemist, bakery, fruit shop etc are at the end of the street, as is a doctor. 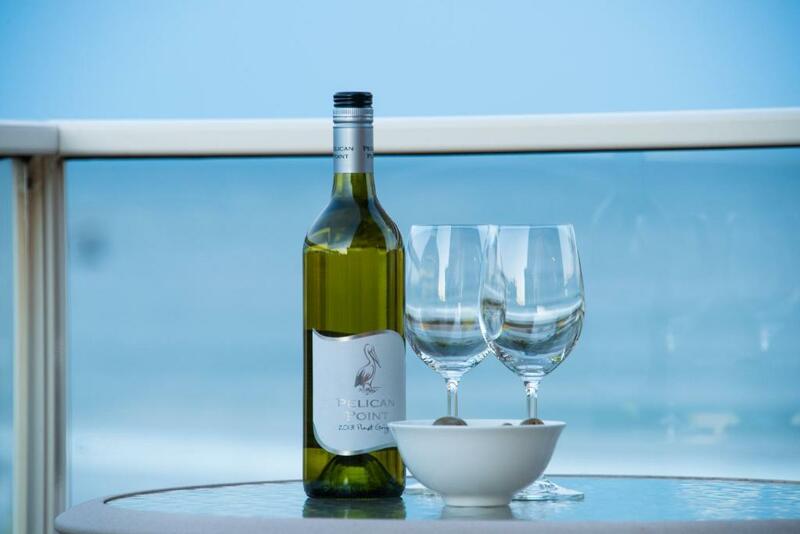 Literary around the corner on the beachfront are award winning restaurants, cafes and bars, all with beautiful views of the beach. We let you know where to get the best coffee, bacon and egg rolls, steak, tasty veggie rolls and meals, exquisite ribs and nearly any type of food you like. And of course there is the beach, just a minutes walk. Swimming, surfing, running, walking or laying around on the sand or grassed area. What more could you want?? I am a consultant in the building industry and love to live at the beach with a view. 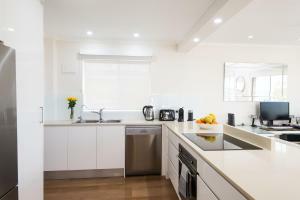 This is where I live and lease it out on some occasions, usually when I travel overseas with my partner. Otherwise we love to go camping and visiting friends on the south coast. The great thing about our apartment is that to go to Manly or the city is easy. I take a bus (from around the corner) to the city or Manly. From Manly we can catch the Manly Ferry to the city on the best harbour in the world. A must for any visitor. There are many walking tracks around here, including along headlands to the next beach as far as you like to go (and can catch a bus back if you like), or walk around Dee Why Lagoon and check out the birdlife. 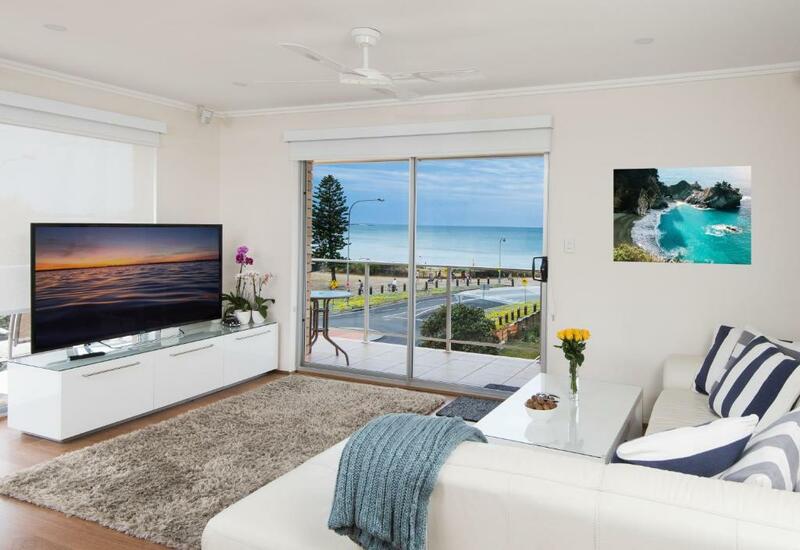 House Rules Stylish 3 Bedroom Beachview Apartment takes special requests – add in the next step! Please inform Stylish 3 Bedroom Beachview Apartment of your expected arrival time in advance. You can use the Special Requests box when booking, or contact the property directly using the contact details in your confirmation. We need at least 5 reviews before we can calculate a review score. 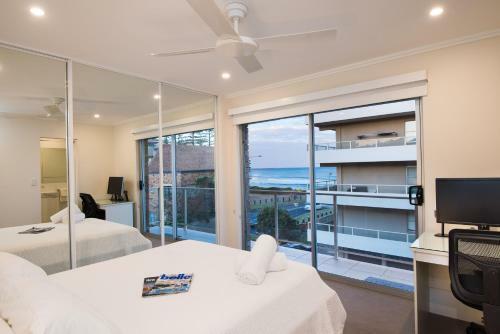 If you book and review your stay, you can help Stylish 3 Bedroom Beachview Apartment meet this goal. Entrance to the building does not reflect the actual quality of the apartment, parking was difficult on new year's eve and new year's day, but OK on other days. Great location. 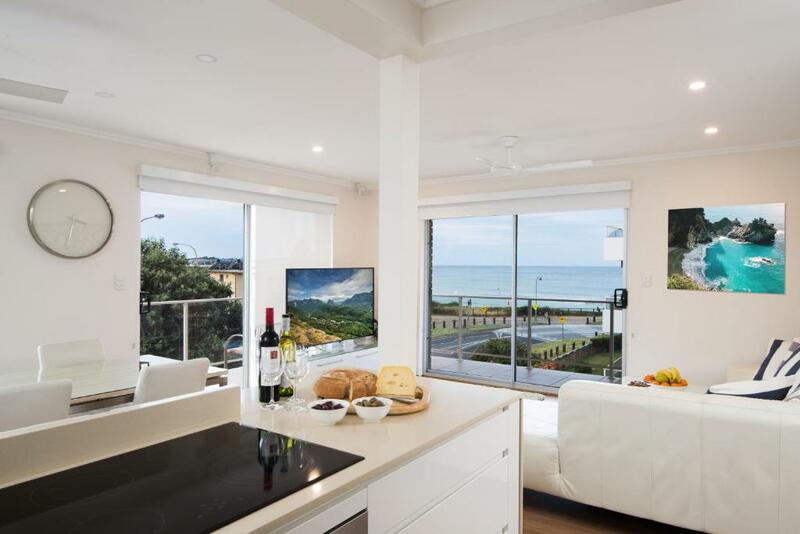 Modern, spacious, light apartment with great view on the beach! 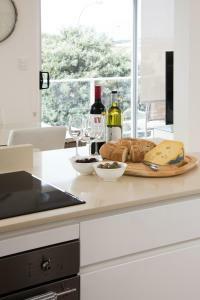 Everything we needed was available, in the kitchen, the bathrooms & bedrooms.